You are invited to join Chi and our partners at our special events held throughout the year. Some are designed to educate and others are strictly for fun. Either way, we guarantee you’ll have a great time and we encourage you to bring others with you. Scroll down to view our upcoming events. Check back regularly for new events or let us know if you would like to be added to our events list and we’ll make sure you don’t miss an invitation. 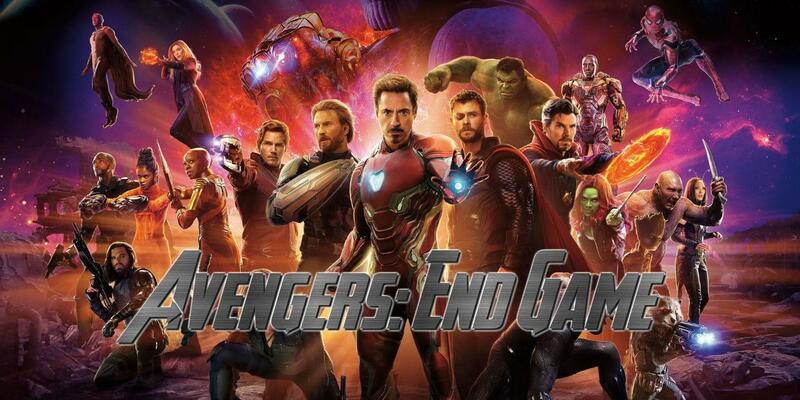 Western Digital, Veeam and Chi Corporation invite you to do whatever it takes to attend the premiere of Avengers: End Game. Bring a friend and enjoy some popcorn, drinks and hot dogs! Due to popular demand, we are at capacity for the event at both theaters. However, we are adding names to a waiting list and will let you know when space becomes available. Please click a link below for more info and to add your name to the appropriate list. Join the Extreme Networks and Chi Corporation teams for a great night of technology and beerology at Southern Tier Brewing Company. Add me to your events list!